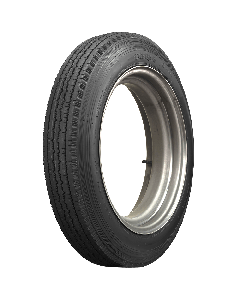 Chattanooga, TN – For years, Coker Tire Company has proven its worth in the collector car industry by producing tires for all manner of vehicles. 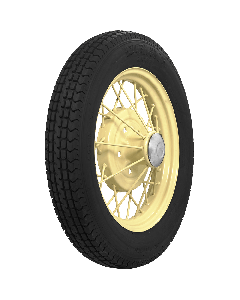 Now, Coker is pleased to introduce a new line of Excelsior tires that combine modern-day radial construction with the classic appearance we all know and love. 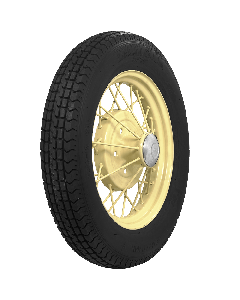 Known as the Excelsior Stahl Sport Radial, this new line of tires are made to replace the old bias ply tires on your vintage car, so you can enjoy the driving experience even more. This steel-belted radial is targeted toward restored vehicles, built before WWII, but the wide range of sizes makes for a long list of applications. 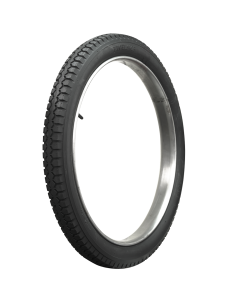 Twenty sizes are available with wheel-diameters ranging from 16 to 21 inches, so these tires are versatile, to say the least. 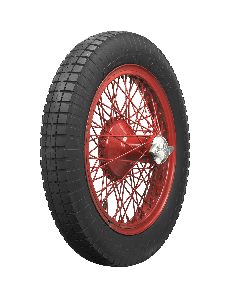 And while they were designed for restored original cars, the new Stahl Sport Radial would be perfect for a traditional hot rod, going for the vintage racecar look. 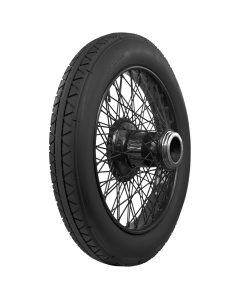 Designed for all season use, each tire features a specific speed and load rating. The tires made for 16-inch wheels feature an “H” speed rating, while the 17-inch and larger tires feature an “S” rating. 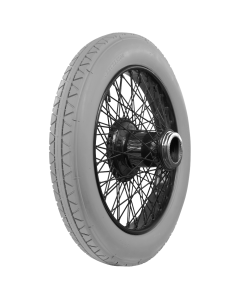 Compared to a bias ply tire of similar size, handling and ride quality will be greatly improved, without losing the classic look. 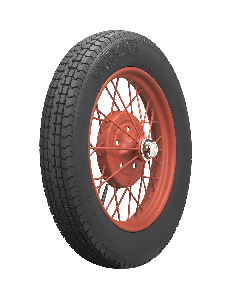 Made in the USA, the Excelsior Stahl Sport Radial is DOT-approved, as well as ECE-approved, so regardless of your location, the tires are legal and ready for the highway. There are 20 sizes available, all of which require a tube, so that should be taken into consideration when purchasing a set for your vehicle. 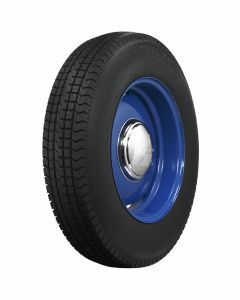 Coker Tire Company has been in business since 1958, and has grown into the leading tire supplier in the collector car industry. 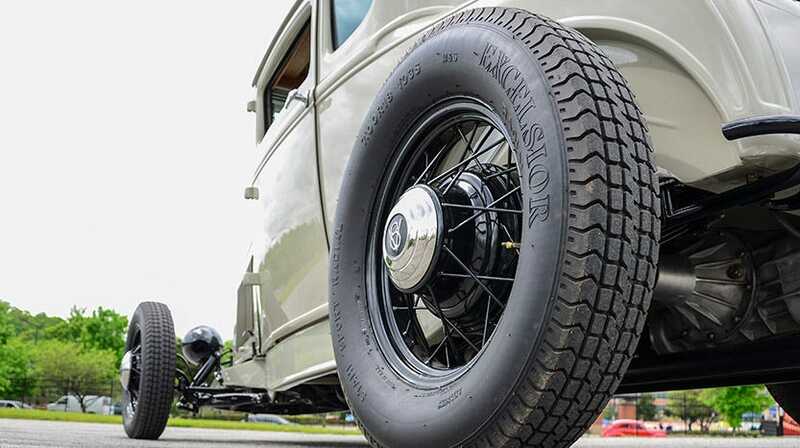 Whether it’s exact replicas of vintage tires, or new tires like this Stahl Sport Radial, Coker is always broadening its product line, much to the delight of its customers. 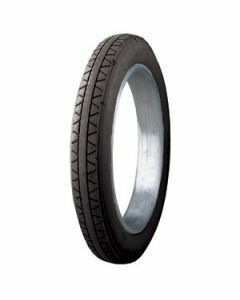 If you’d like more information on this new tire or any Coker products, call 1-866-516-3215. The official Coker Tire headquarters is located at 1317 Chestnut Street in the historic Southside of downtown Chattanooga, Tennessee, and it’s open 8 a.m. to 5 p.m. Monday through Friday and 8 a.m. to noon on Saturday. If you’d rather buy tires from the comfort of your home, log onto the website at www.cokertire.com to place an order, request a catalog or simply browse around to find out everything Coker has to offer.